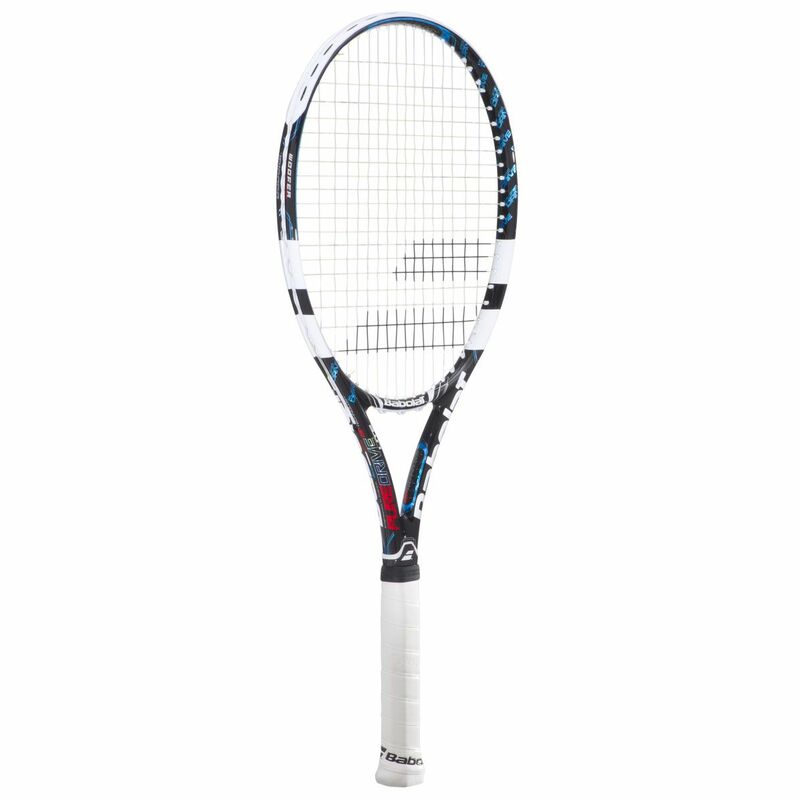 The Babolat Pure Drive Lite GT is packed with innovative technologies providing outstanding performance. It features the GT technology for excellent power and feel, as well as the Cortex Dampening System providing greater control. The Woofer System ensures 25% more contact time between the balls and strings, whereas the Elliptic Geometry guarantees 20% more stiffness within the frame resulting in explosive power. 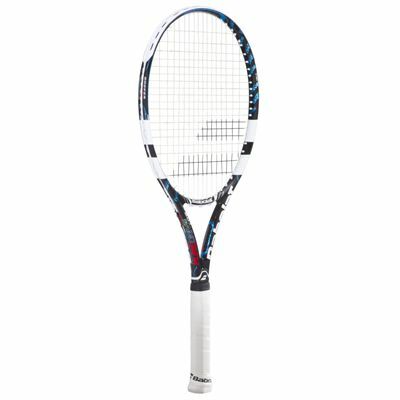 for submitting product review about Babolat Pure Drive Lite GT Tennis Racket.